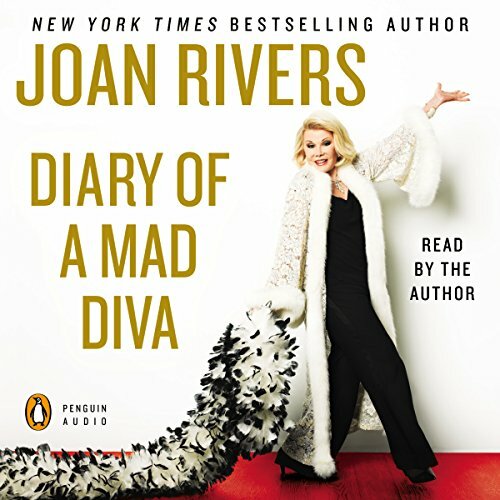 Showing results by author "Joan Rivers"
Following up the phenomenal success of her headline-making New York Times bestseller I Hate Everyone...Starting With Me, the unstoppable Joan Rivers is at it again. When her daughter Melissa gives her a diary for Christmas, at first Joan is horrified—who the hell does Melissa think she is? That fat pig, Bridget Jones? 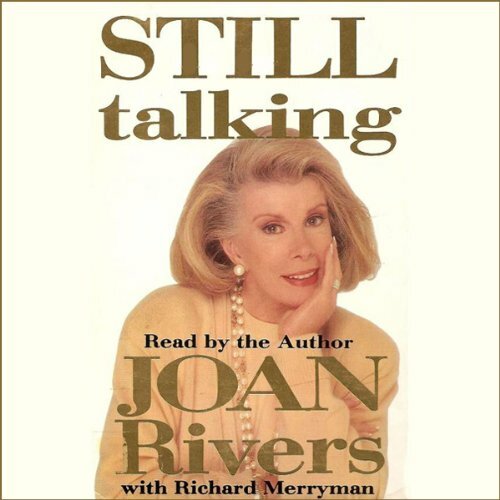 But as Joan, being both beautiful and introspective, begins to record her day-to-day musings, she realizes she has a lot to say. About everything. And everyone, God help them.. The one and only Ms Rivers at her funniest and wittiest. 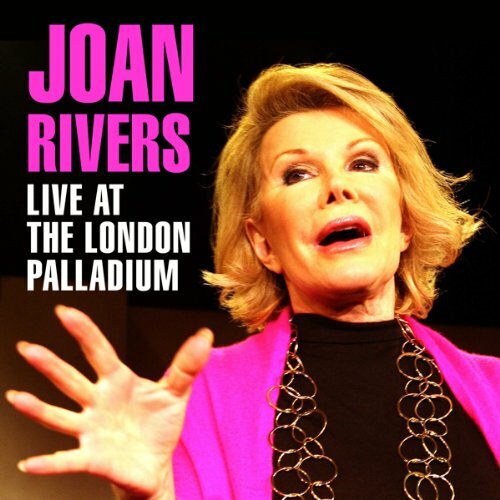 Live at The London Palladium is a great record of one of the truly great female entertainers. Not afraid to be outrageous and catty, she rips in to any number of celebrities and even royalty! For decades, Joan Rivers was known as America's top female comedian... her brash unsparing style and truly tenacious spirit inspired both her fellow comedians and her millions of fans. In her own voice, she recounts her personal story from the inside out - her anguish, her anger, her insight, her inspiration - from her rags to riches struggle on the hard way to the top, to the breakthrough act which not only changed her world but also changed the world of stand-up comedy. 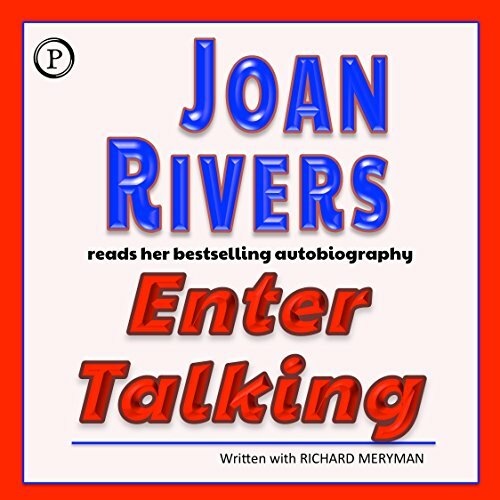 In her best selling autobiography, Enter Talking, popular talk show host Joan Rivers told of her struggle for success. In this book, Still Talking, she gives - as only she can - a searing and funny account of her private tragedy, her public fall from grace, and her recent triumph against all odds.